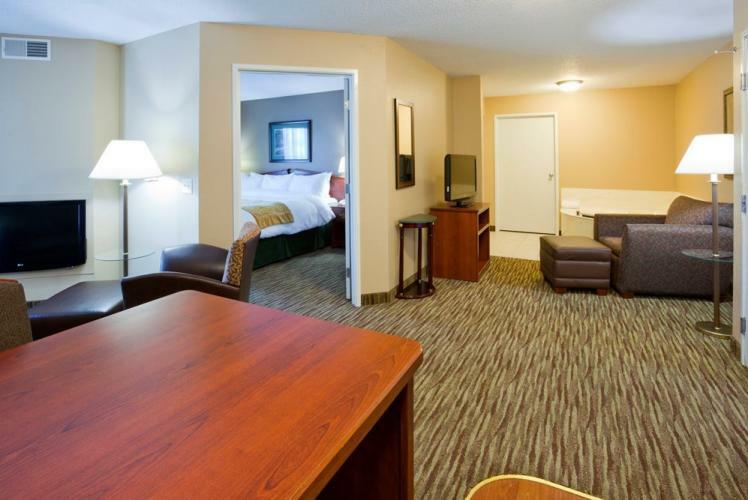 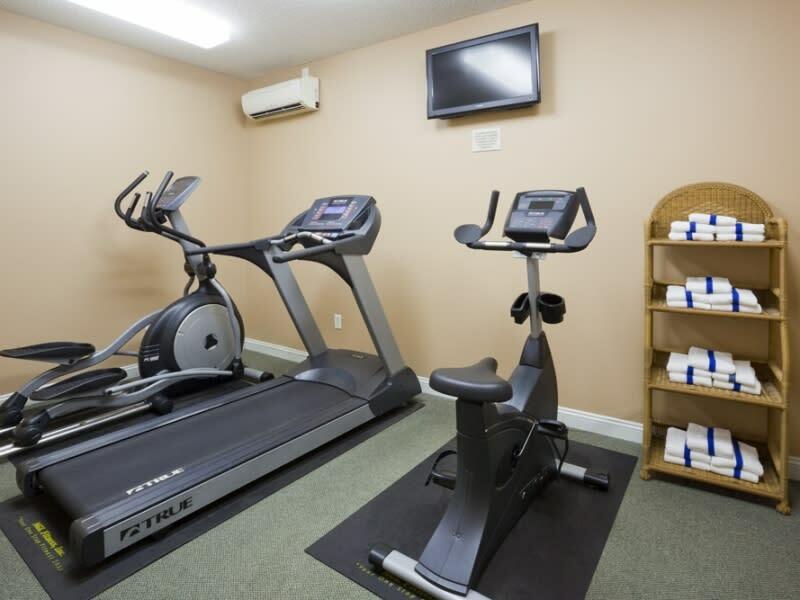 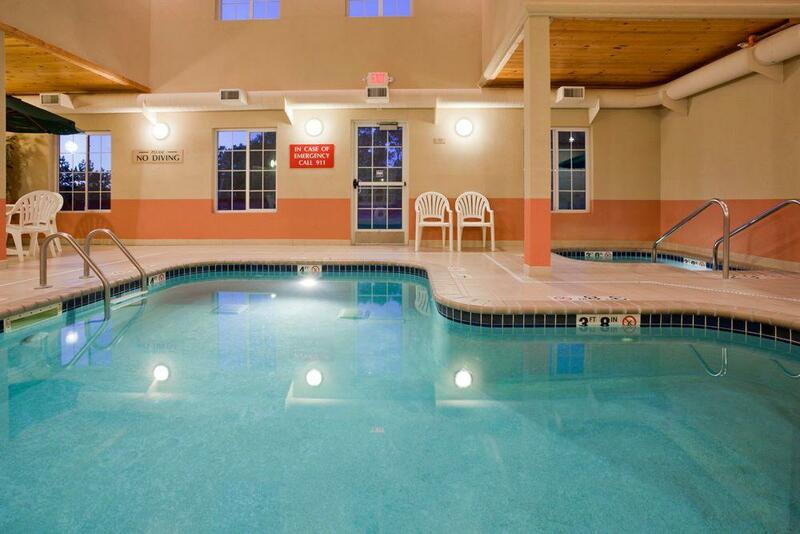 The GrandStay Residential Suites is Eau Claire's only all suite hotel. They specialize in taking care of guests requiring clean, comfortable and spacious accommodations. All suites come with a fully equipped kitchen, separate living and sleeping areas with many other amenities to make you feel at home. 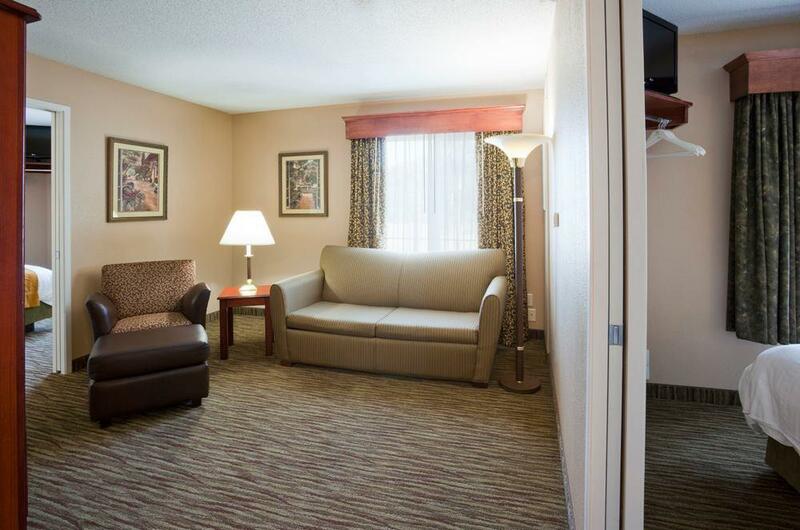 Make GrandStay your home away from home for a day, a week, a month or longer! 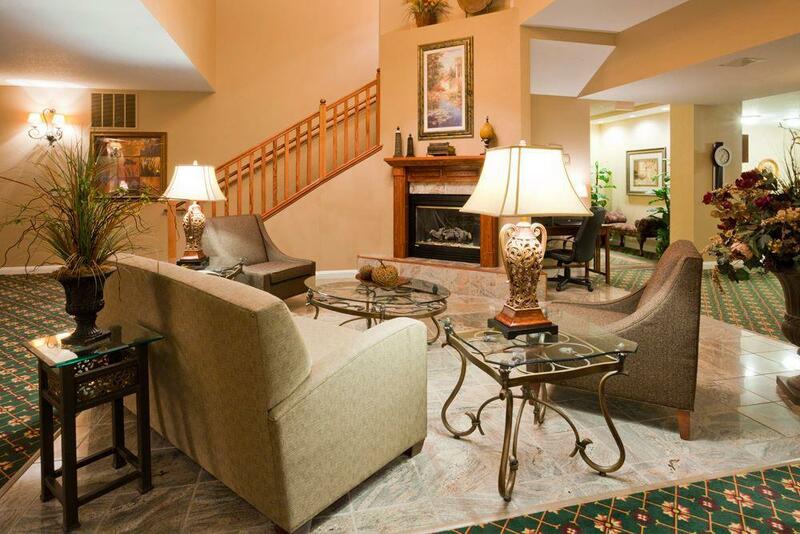 Your stay will be so exceptional; you may never want to go home! 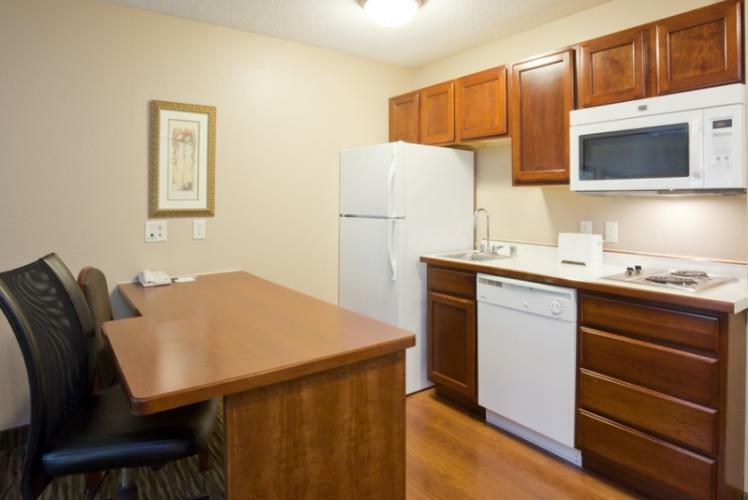 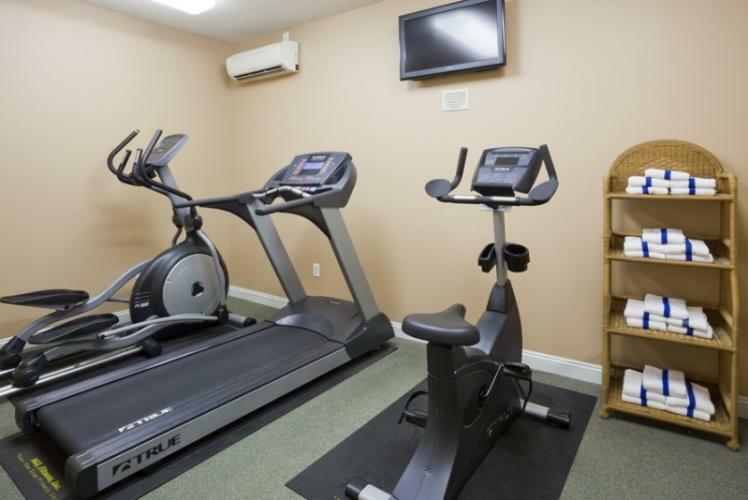 GrandStay is conveniently located near I-94 and Hwy 53 and surrounded by many fine restaurants, shopping centers and all the Chippewa Valley has to offer.